Description: Poor Jared. He once dreamed of being a successful chef-grower with his designer brand of Smoke Tomatoes and other delicacies. Instead, he was a struggling urban farmer who now had aliens invading his Stack Farm. Hear the sad tale, in Jared’s own words, as he relives this horrible time in his life. 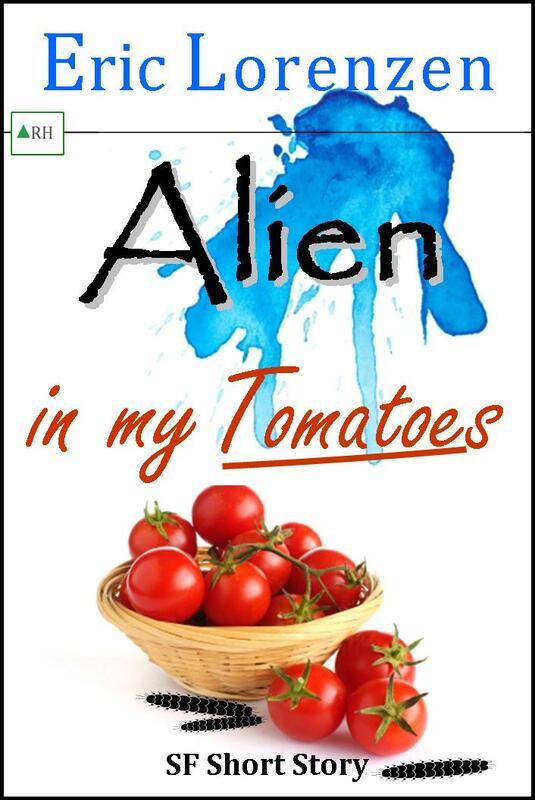 What can you do when aliens invade? Do you call the media or just quietly squish the little buggers? Tags: sci fi humor, Sci Fi Short Story, science fiction humor, Science Fiction short story, SF humor story, SF short story. Bookmark the permalink.